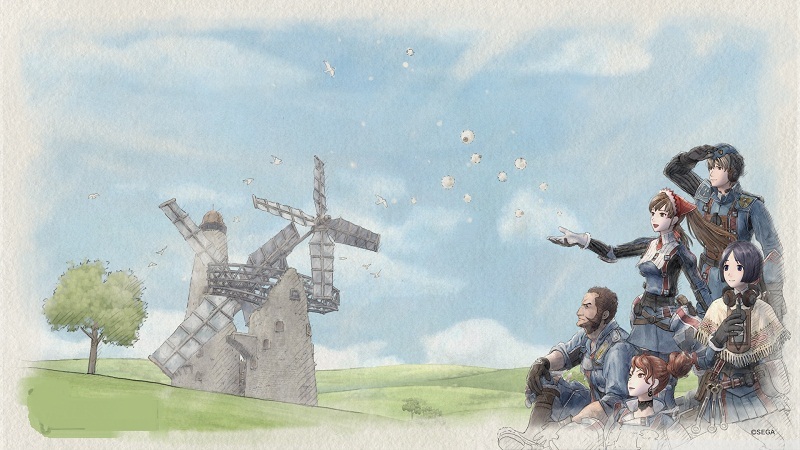 Set in a fictitious world reminiscent of 1930s Europe, Valkyria Chronicles mixes turn-based strategy and 3rd-person action in a unique and jaw-dropping art style. When a small neutral country is invaded by the sinister Empire, the brave Welkin and his friend Alicia lead their fellow soldiers of the Federation’s 7th Platoon in defence of their homes and loved ones across a series of epic battles. Video quality sample please? I have been waiting too long for this repack, I already downloaded CODEX' release. Saving more than 10GB with this might not be a bad idea. ^Please? Screenshot comparison of the original vid and the re-encoded one. thanks for the repack, but why didn't include update 2-CPY. btw, userscloud's speed is very slow here, why don't use shared.com any more? anyway, thanks again. what is the game version anyone tell me. If it does not contain update 2 I m going to download REPACK-kactus. With update 2 game will run smoother. It would have been better if they added a addon video only repack for Valkyria Chronicles - CorePack V2. which many of already download . You guys delivered again for us.. thank you so much for your work! we don't deserve you.